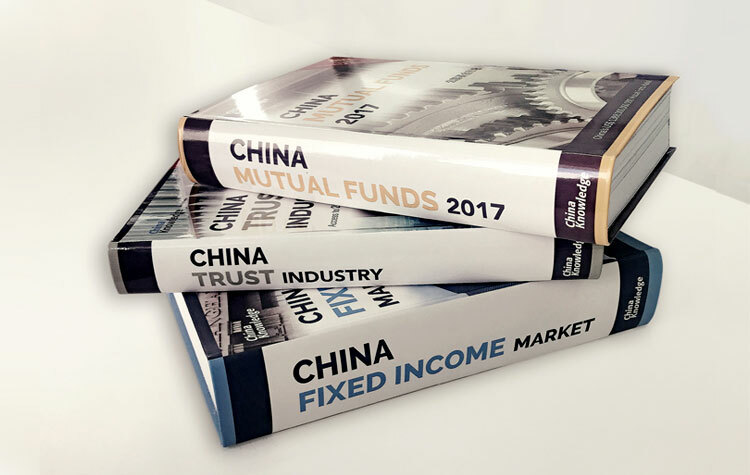 Jul 09, 2018 (China Knowledge) - China’s top securities watchdog stated on Sunday that it plans to allow more qualified foreign retail investors to trade domestic A-shares through onshore brokers, reflecting the latest step in widening foreign access to the country’s USD 6.4 trillion stock market. The China Securities Regulatory Commission (CSRC) said it has received a tentative green light from the State Council on a proposal to allow foreign retail investors to open accounts at domestic brokerages to trade RMB-denominated A-shares listed in Shanghai or Shenzhen. The CSRC is seeking public input on the proposal and expects to make its findings available at a later date. It is a common practice for Chinese watchdogs to issue policy proposal for public inputs before making them official with detailed implementation measures. Turnaround time between proposals and formal policies is one month in most cases. 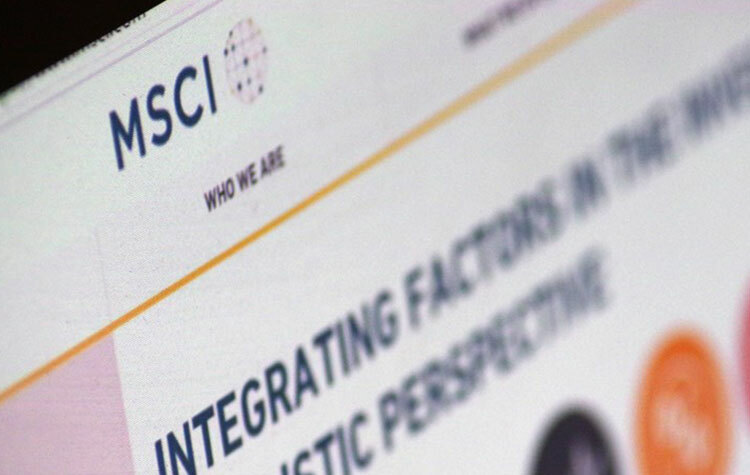 "The measure can expand the investor base, introduce more liquidity, improve the investor structure, and make the A-share market more open and international," CSRC said in a statement on its official website. Still, not all foreign retail investors are eligible to qualify under the proposal. 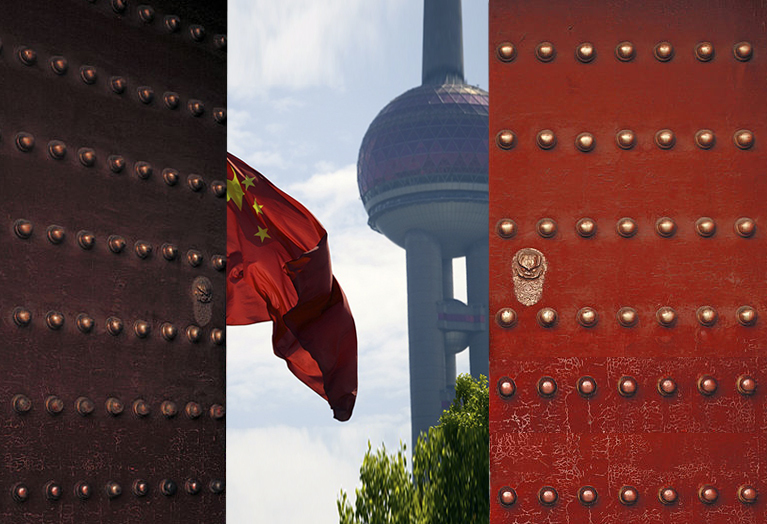 The CSRC said eligible foreign investors must come from countries or regions that have signed regulatory cooperative agreements with the Chinese securities regulator. 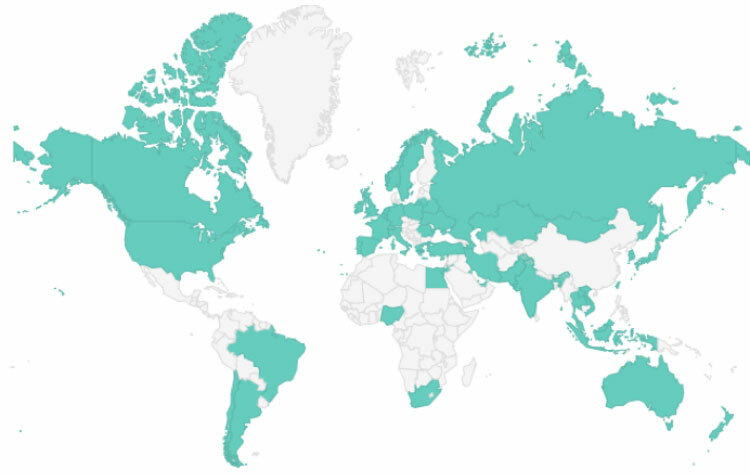 So far, 62 countries or regions have signed such agreements with China, including Hong Kong, US, UK, Singapore, Australia, and Japan (See the figure 1 below to find out the countries and regions highlighted in light green have established partnership with CSRC). "The opening up of A-shares to qualified foreign resident and companies here could mean adding on several hundred thousand foreign investors residing in China and a great buoy not only the stock markets but gradually further access to China’s active commodities and futures markets", said Charles Chaw, managing director at China Knowledge Consulting in Shanghai. Charles believes the lesser-publicized USD 4 trillion trust loans and products, popular among high net worth overseas Chinese residing in China that offer high relatively higher interests per annum of between 4 to 11 percent could see more buying into such structured loans. 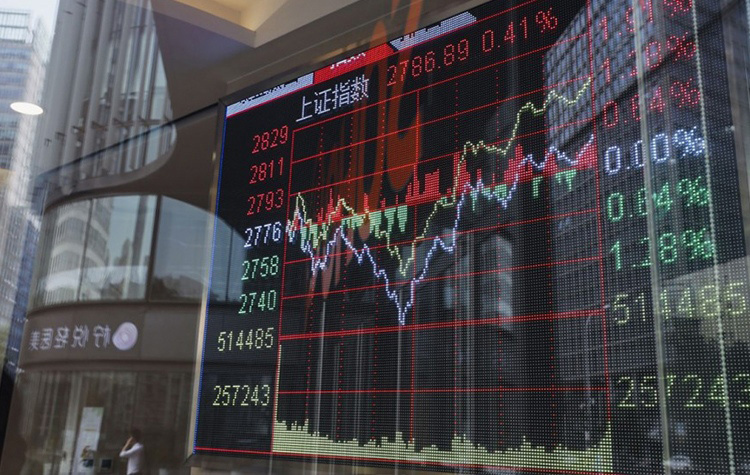 The opening up of China A-shares to foreign investors is also beneficial to China’s stock market efficiency, according to Professor Sam Yu, an adjunct professor from SKEMA Business School (Suzhou campus). “The latest news is good for the long-term development of China A-share market but in the short term, it could cause an influx of speculative hot money, which leads to an increase in uncertainty and volatility. It is also beneficial to market efficiency. China market has a problem of market inefficiency. Information may not be fully reflected in prices as the news are currently mainly in Chinese, catered for local investors. The news is not catered for overseas investors in real time in English, which they will improve with this (policy) change and improve market efficiency,” Professor Sam said in a phone interview with China Knowledge. Technically, The Shanghai Composite Index has recently entered a bear market, hitting the lowest level in 28 months as investors remain jittery about a full-blown trade war between China and the US. 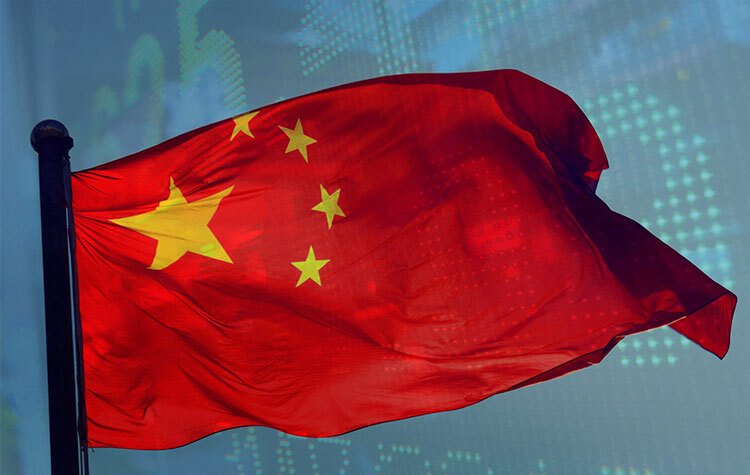 The CSRC currently only allows selected foreign retail investors to open domestic brokerage accounts, such as those who have obtained permanent residency rights in China or foreign employees of listed A-share companies who currently live in China. 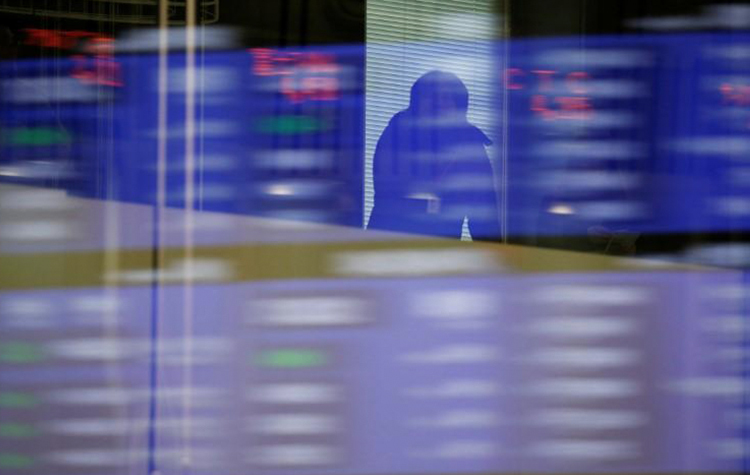 Foreign retail investors are limited to buying A-shares through brokers in Hong Kong who must go through the Hong Kong stock exchange, which is linked to the Shanghai and Shenzhen stock exchanges. 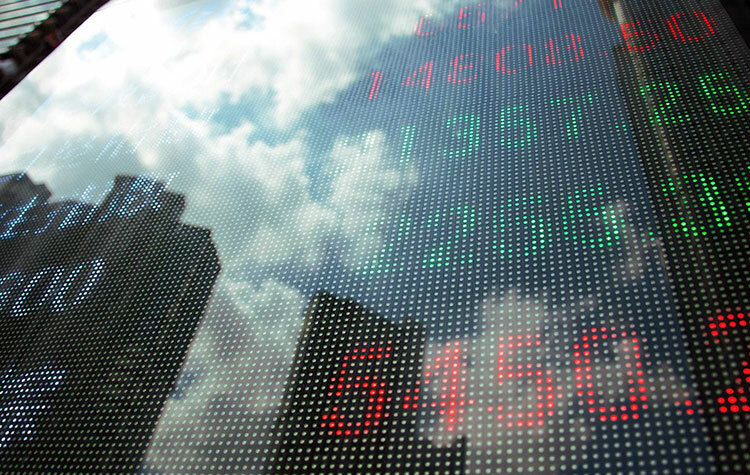 Foreign institutional investors who meet certain criteria can also access Shanghai or Shenzhen markets through the Qualified Foreign Institutional Investor scheme. 1. China has revised its policy to allow 2 more types of foreigners to set up A-share accounts. Under the policy, foreigners who are working in China and those who are working overseas but for an A-share listed company would be allowed to set up accounts to directly invest in the market. 2. The policy is widely expected to be implemented one month later. 3. For the two types of qualified foreign individual investors, their countries’ security regulators must have established cooperation mechanism with CSRC. Now there are 62 economies that have signed 68 multilateral agreements with China. 4. The qualified foreign retail investors are subject to the same laws, transaction, settlement and money custody modes as domestic investors are. 5. Relevant departments will also provide guidelines in taxation, foreign exchange management and other agendas. 6. According to estimates, tens of thousand foreign individuals are allowed to open A-share accounts domestically. The policy will make China’s capital market more accessible to the outside world.